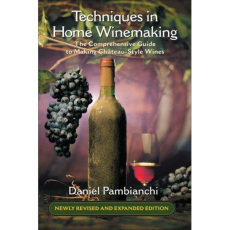 THE definitive guide to winemaking, by renowned wine expert Daniel Pambianchi! 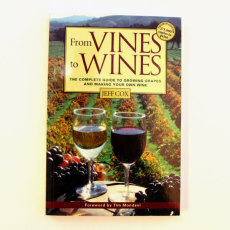 Written by Allison Crowe, a writer for Winemaker Magazine, this handy reference book offers answers to a broad range of winemaking questions. It offers solutions to every problem from fully understanding ingredients to the mysteries of fermentation. 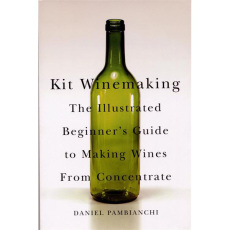 A guide to making wine from kits, by renowned wine expert Daniel Pambianchi!